Preventive dentistry is one of the most significant branches of dentistry. It focuses on the dental procedures and hygiene practices that can help prevent or lessen the effects of an oral disease, including daily brushing and flossing. Preventing oral health problems is one of our top goals at Advanced Family Dentistry. 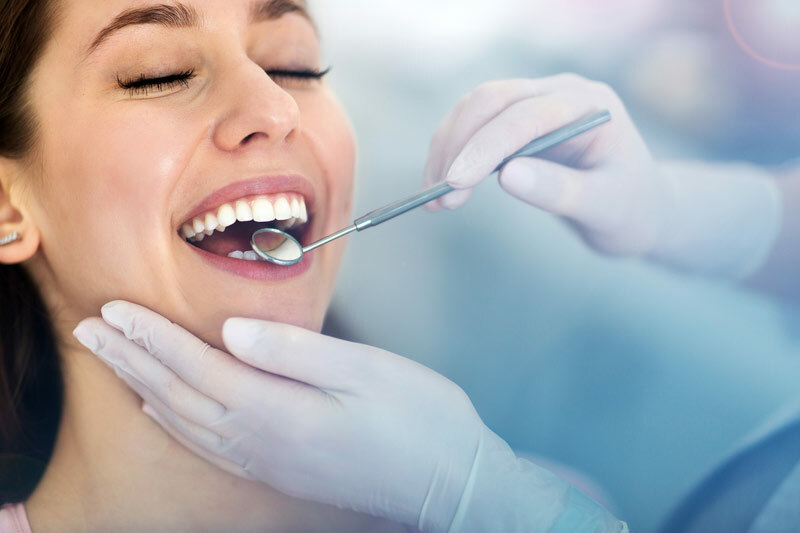 Performing preventive dental care as advised by your dentist will aid in minimizing your chances of acquiring an oral disease such as gingivitis or periodontitis. We advise patients to brush and floss at least twice a day for preventive home care, and to visit us twice a year for teeth cleaning and oral health checkups. Detection of dental disease is one of the key roles your dentist plays in your oral health care. We want to catch any dental problem early and remedy it as quickly as possible. As a result, we recommend dental exams and x-rays. On your first visit, we’ll establish a baseline for your existing oral health, and from there design a treatment or preventive plan to ensure your dental health throughout your lifetime.